We've specialized in sand filters for the last 50+ years! Providing residential and commercial services alike! 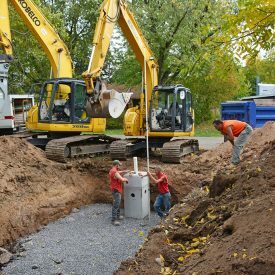 Macken Services, Inc. has been providing a complete range of septic tank services to residential and commercial customers throughout Lancaster, NY since 1968. 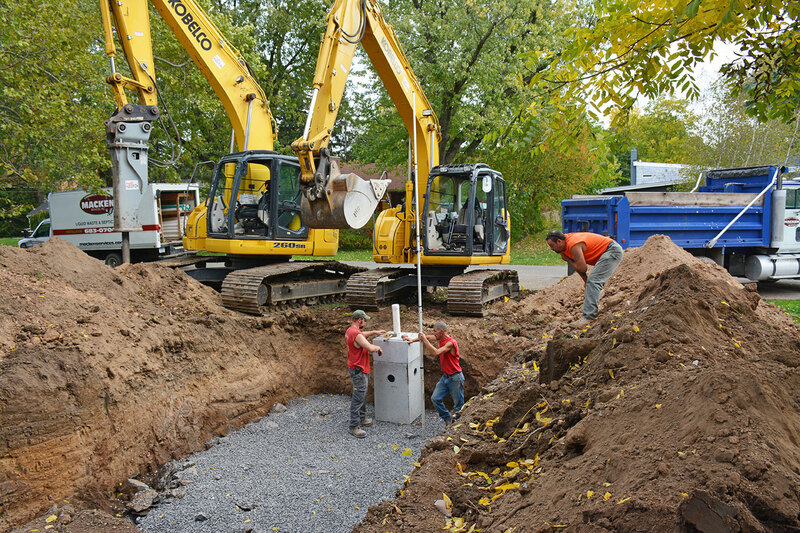 We specialize in installation, repair and maintenance services for both septic tanks and grease traps. Our mission is to keep your system in top working condition, so you can avoid those stinky, messy problems that come with an underserved system! 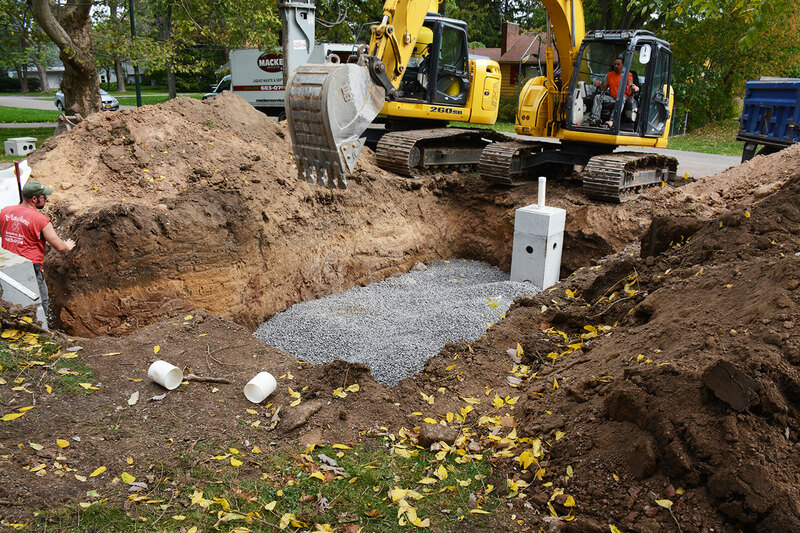 Septic systems in Lancaster, NY are something that should never be seen, heard or smelled. Your system should operate seamlessly from day to day, without giving you any reason to think about it. Unfortunately, when your leach field is flooded or effluent is backing up into your toilets, it’s hard to ignore! Macken Services, Inc. is here to help make sure problems like these don’t arise and that you never have to give your septic system another thought. 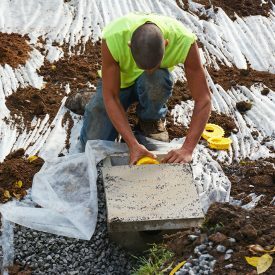 Our team is your foremost authority on septic installation, maintenance and repairs, providing both homeowners and commercial customers with complete peace of mind about their septic systems in Lancaster, NY. Our primary focus is on preventative maintenance for your entire septic system. We pump tanks, vacuum lines, install sand filtration and provide leach field services—all in the name of keeping your tank functioning effectively. For our commercial customers, this also includes grease trap pumping and cleaning. 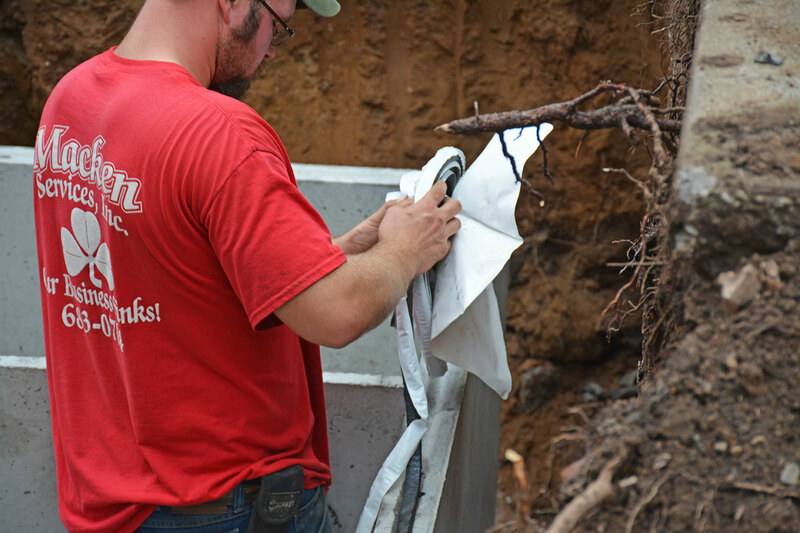 We approach every system with an eye for delivering superior service, and we strive to earn the trust of our customers by helping them prevent costly septic problems. If they do arise, we also work to remedy them quickly, before they become costly and dangerous. 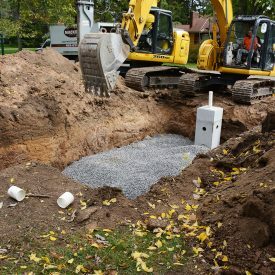 So, whether you need a brand-new septic system installed or are just scheduled for septic tank pumping in Lancaster, NY, contact the Macken Services, Inc. team with confidence! We’ve been in business since 1968 and bring decades of experience and expertise to every job we do. Our services are available to both residential and commercial customers throughout the Lancaster, NY area. 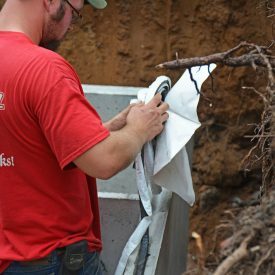 We cover the full gamut of septic services, from installations and maintenance to repairs and inspections. In addition to septic tanks, we also service grease traps and can provide services for these installations. 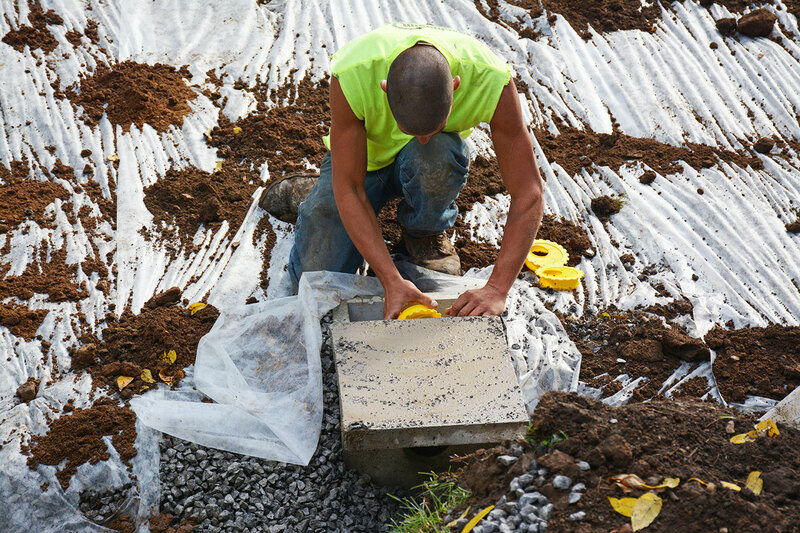 Don’t let your septic tank become a smelly, messy expense! Let the professionals at Macken Services, Inc. service your system, to keep it functioning flawlessly. Contact us today.